#Chuvano takes a better step this year as he shows no signs of slowing down anytime soon. The singer releases a new brand single titled "Smile" featuring fast raising female act, #Teni Makanaki to bring us another monster sound. "Smile" is not that type of song but that which have a motivational quote and romantic piece with best of lyrical contents. The song was produced by OZDBEAT. 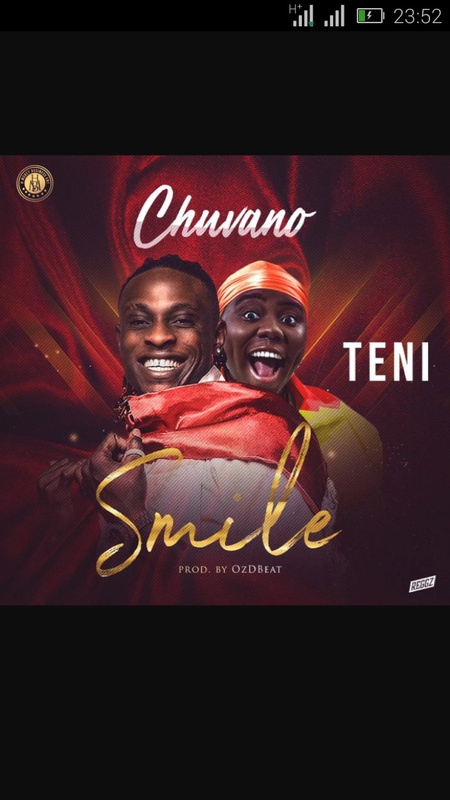 Listen and Download "Smile" by Chuvano featured Teni.